Have you seen the “Dorothy Height’s Hats” exhibit at The Dayton Art Institute yet? Want to learn more about the impact and legacy of Dorothy Height on YWCA’s mission of eliminating racism and empowering women? Height was a civil rights activist, longtime YWCA leader, and the first person to treat race inequality and gender inequality as one issue. During the 1940s, she was responsible for directing the integration of all YWCAs. Stop by the exhibit on Thursday, April 25, from 6-8 p.m. for a casual meet-up with YW advocacy staff and committee members to chat about Height’s longtime career with YWCA and the critical role she played in advancing our One Imperative: the elimination of racism, wherever it exists and by any means necessary. Museum admission is on your own. Questions? Contact advocacy@ywcadayton.org. 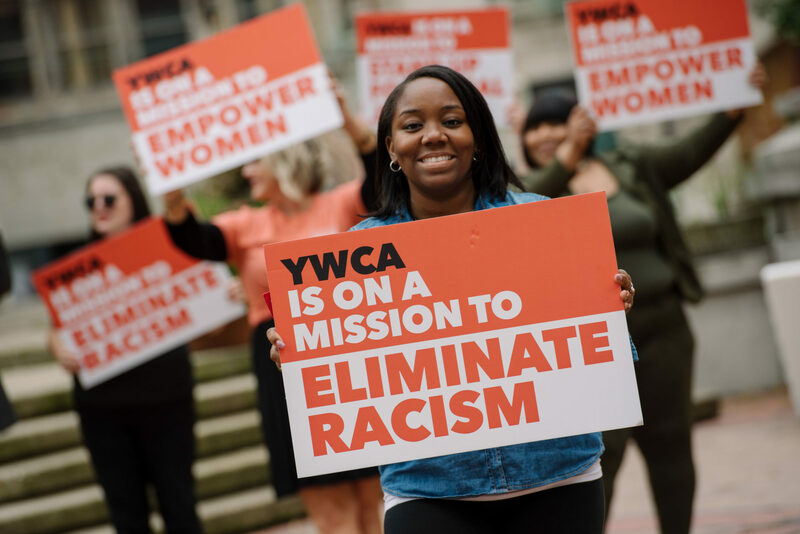 This meet-up is part of YWCA Dayton’s recognition of YWCA USA’s Stand Against Racism, a national opportunity for communities across the country to unite their voices to educate, advocate, and promote racial justice. Since 1870, YWCA Dayton has been On a Mission to eliminate racism, empower women, and promote peace, justice, dignity, and freedom for all.